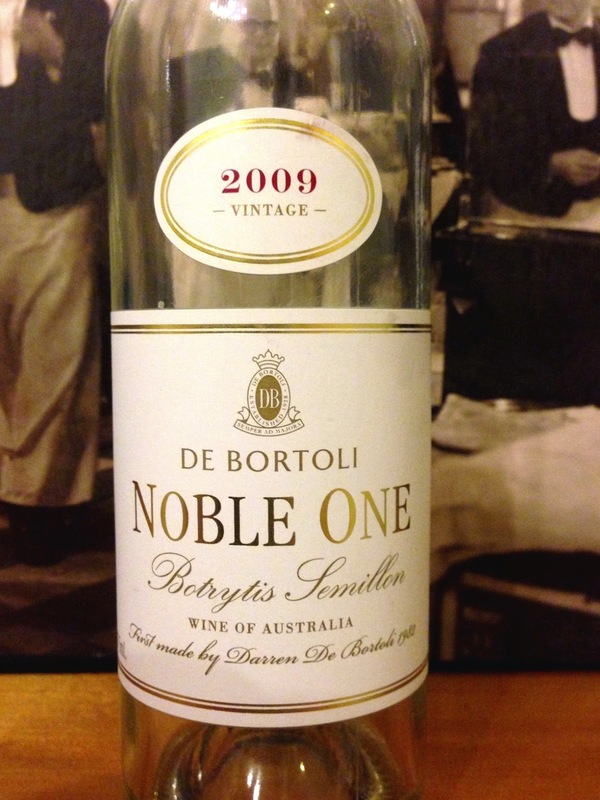 For no particular reason, I haven’t tried a De Bortoli Noble One for years. The 2009 vintage here is a particularly welcome return to this label, with an impression of crispness and purity that suggests that it remains in good hands. Fruit continues to be sourced from the Riverina, and apricots and honey feature aromatically and on the palate. The finish is balanced with good length, and cloying notes are eschewed. This is a very good Noble One release and is recommended.